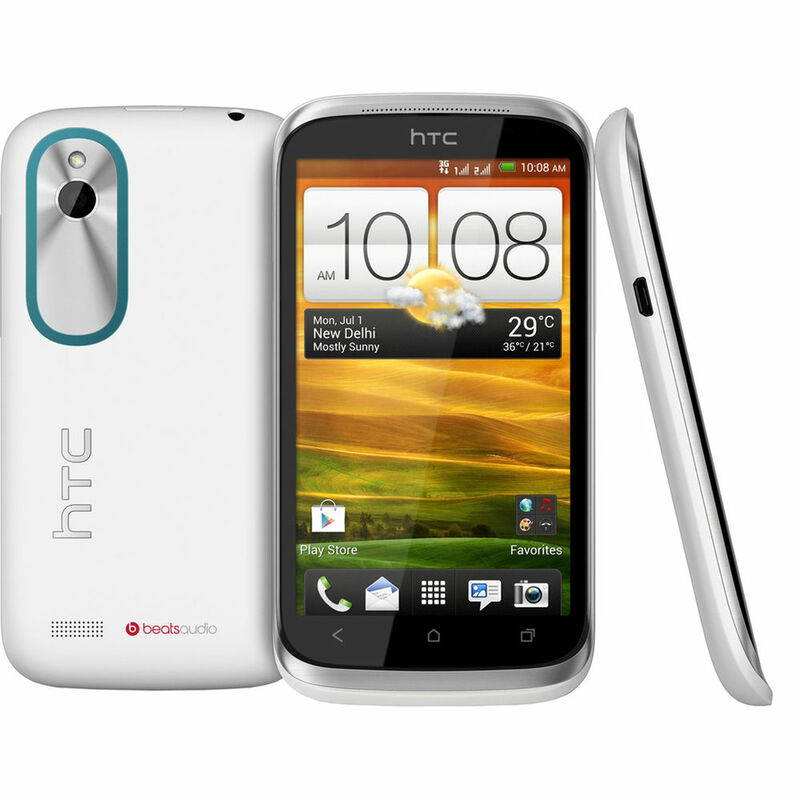 A feature-rich and pocket friendly the Android based HTC Desire XDS keeps you connected to everything you love--fast. Combining a 1 GHz processor you get to experience the best speed. The HTC Smartphone comes fitted with a 4 inch Capacitive Super LCD Touch Screen that produces clear and crisp graphics for dynamic visual experience. Even the minute details of an image gain vibrancy as it supports 800 x 400 pixels of resolution. This capacitive touch screen is highly responsive and supports multi-touch feature. 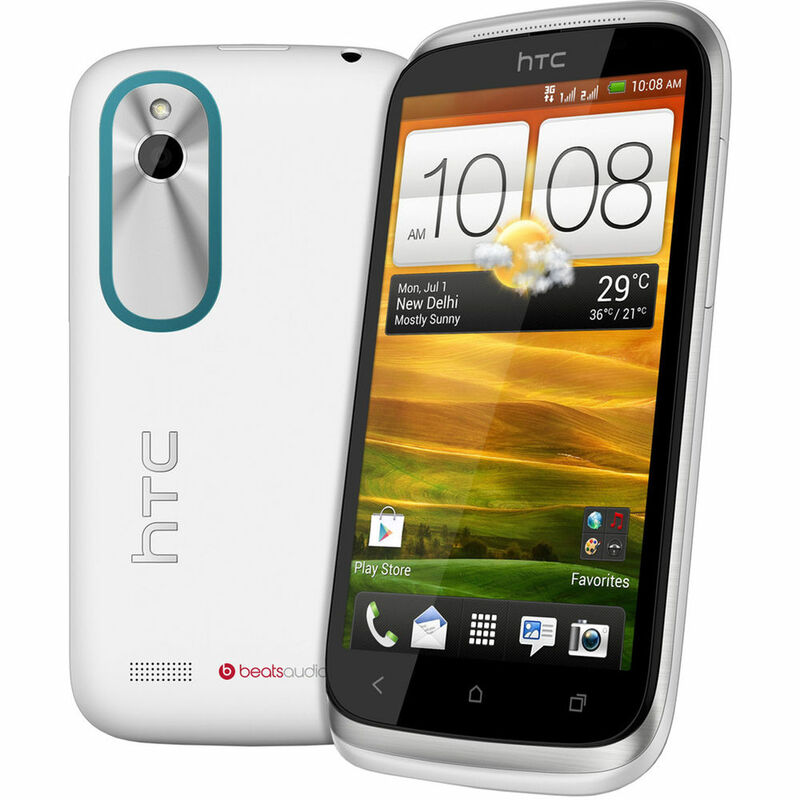 Running on Android Jelly Bean, the Desire takes the crown of the most powerful Android device from HTC thus far. Under the hood is the powerful 1 GHz dual-core processor. 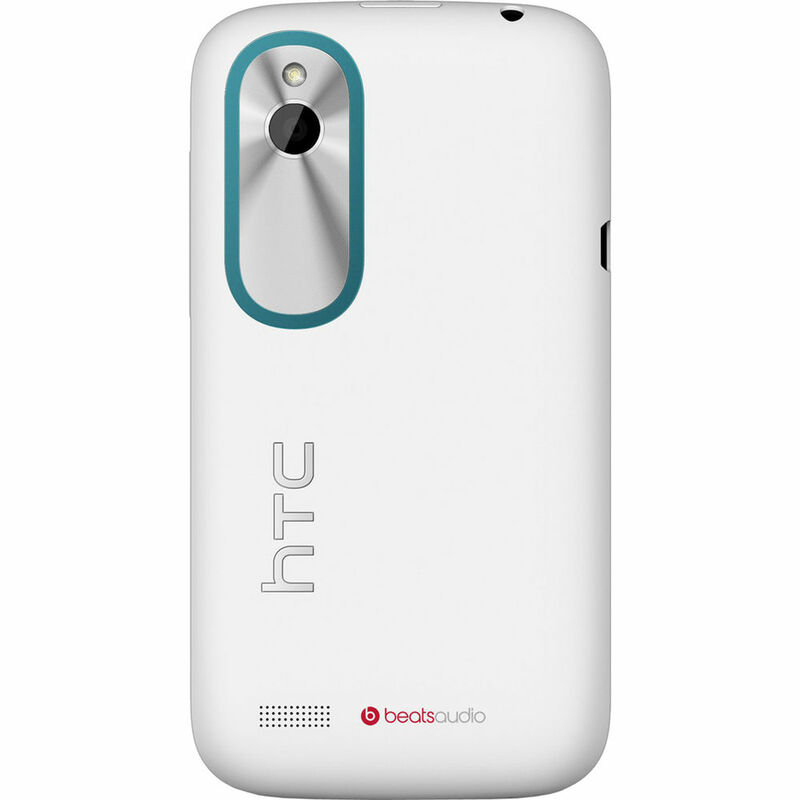 The HTC handset loads 768 MB of RAM that together with the CPU renders the phone superb multi-tasking capabilities. 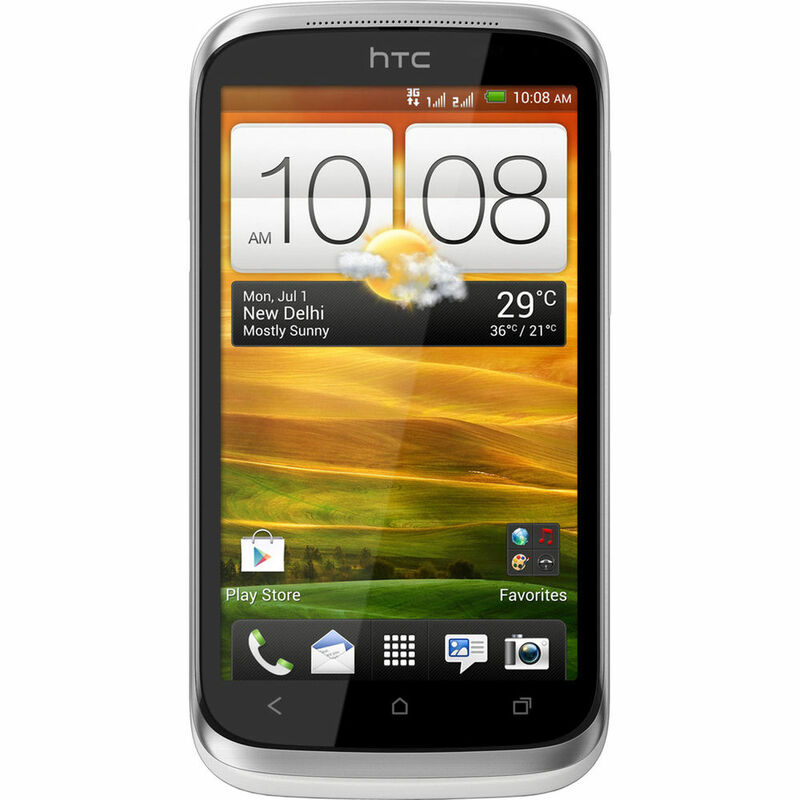 Internet access on the HTC Desire is possible through GPRS, Wi-Fi and 2G that let you stay connected wherever you are. Now Other connectivity features of the phone include Bluetooth and USB that also allows to share files. It also allows full-fledged multitasking and can handle multiple apps without lagging in speed. The Desire XDS from HTC has a 5 MP camera with LED Flash that lets you capture and relive those memorable moments in vivid colors. You can pinch to zoom in on images. You can capture videos using the video recorder. It runs on the powerful 1650mAh Li-Ion Battery that gives you longer talk time hours and standby time too. You can expand the internal memory upto 32Gb through microSD card.